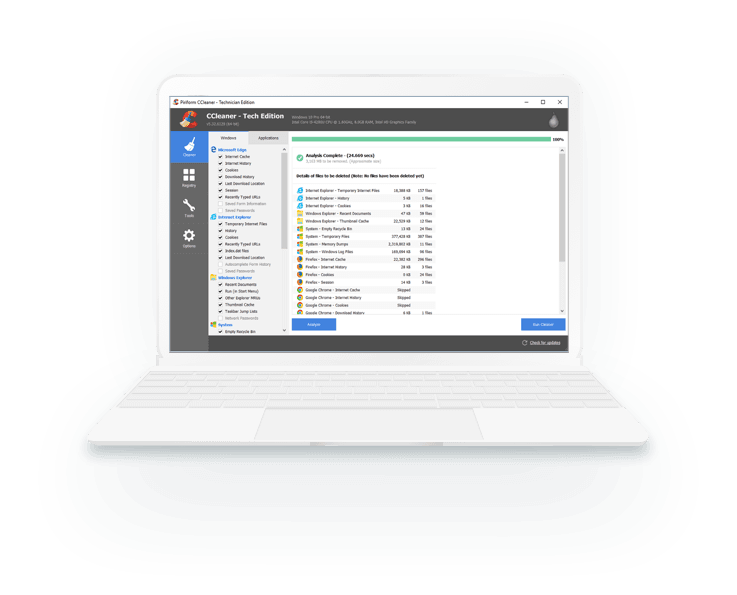 CCleaner Technician Edition cleans unnecessary files, data and settings in seconds, so there no downtime. It’s a powerful productivity tool for both you and your clients. 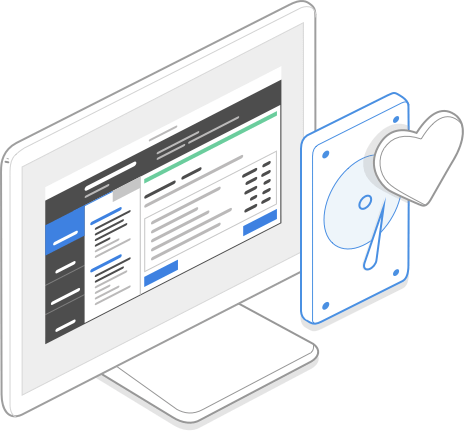 CCleaner speeds up PCs and recovers hard drive space to make your customers' PCs last longer – saving them money and providing you with a great value proposition. 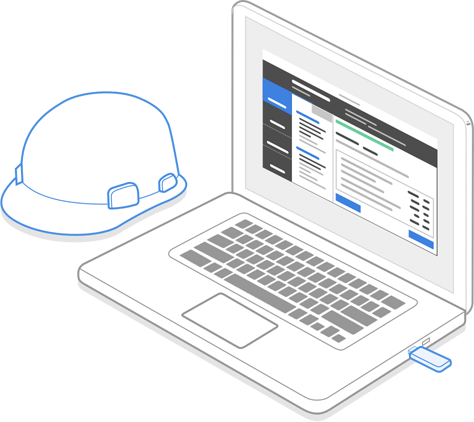 Whether your technicians work in the field or through remote sessions, CCleaner Technician Edition is ready to work anywhere, on any Windows PC. What’s included in the technician bundle? Please get in touch with a sales specialist for more information. Or would you prefer a cloud-based cleaner? 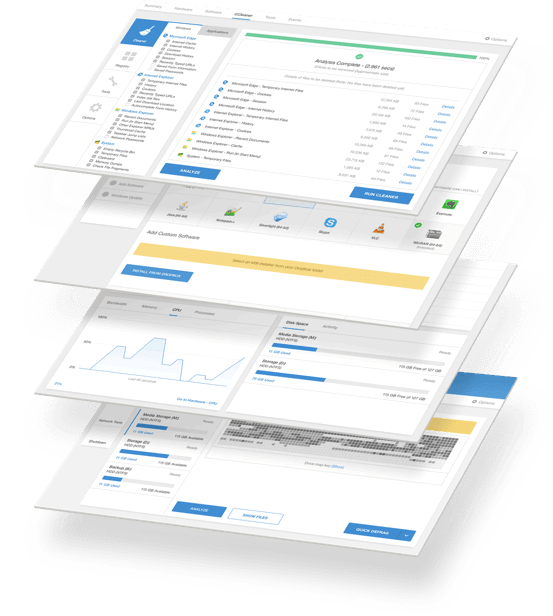 How many endpoints do you manage? 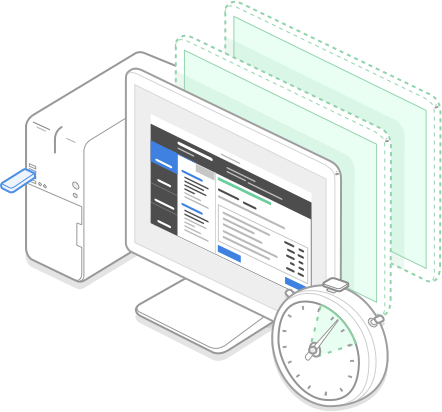 These handy resources give you more detailed information about our optimization tools. Download to find out how Piriform’s award-winning products can benefit you and your business.